Flooded Toilet | 5 Plumber Tips | Hanover Supply Co.
It’s important to understand the causes of toilet overflow in order to know how best to deal with the problem. To begin with, common in eco-friendly toilets, a flooded toilet might be due a clogged line that causes blockage thus leading to overflow. It can also be due to a faulty line from your washing machine. In all cases, it’s highly recommended to determine whether the blockage is a technical issue (old toilets) or foreign objects that are inhibiting proper functioning. As a matter of fact, there are circumstances where the blockage is due to the outside sewer and not necessarily your line. In fact, if a toilet flush has a problem then this might lead to overflow too. You can always call in experts to help you in case of any technicality. This is definitely one thing that you should never forget whenever you’re dealing with issues related to a flooded toilet. In all cases, never compromise your health even if you’re a DIY person. When you’re ready then you can start the process. It’s vital to ensure that the first plunge is gentle so that you don’t splash the waters all over the place. In this case, the air will not be forced back but will help push objects blocking the drain. At this point ensure you maintain the seal as you increase speed. This helps to push water evenly and thus helps in loosening most of the clogs that are causing blockage in the drain. It’s equally important to change strokes when working on a flooded toilet so that clogs can be pushed. While it’s recommended to use steady strokes, sometimes you can use force and throw in some monster stokes to get rid of stubborn clogs. 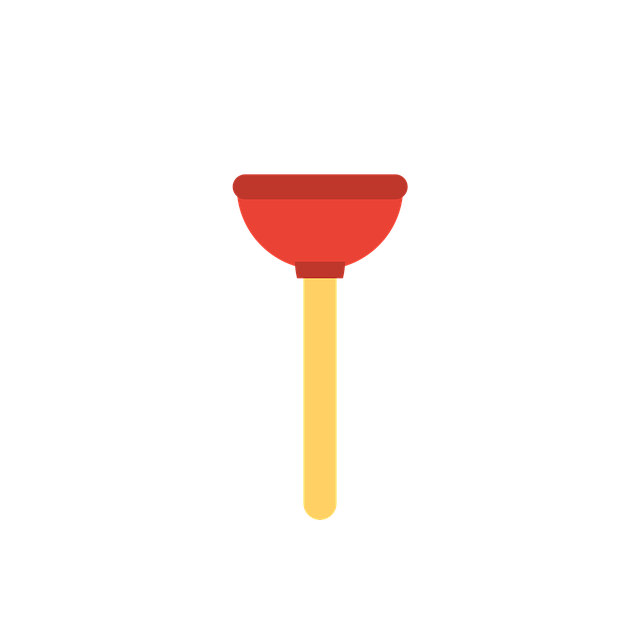 It’s vital to always ensure that there’s enough water so that the plunger stayed covered during the process. Do not try adding water before you’re sure that you’ve started to eliminate the problem. Repeated clogging will require expert help. They’ll have diverse tools like toilet snakes that can get rid of even the most complex problems. The best way to deal with toilet overflow is to stop flushing non human waste objects down the drain. It’s highly recommended to have a trash-bin where you can throw broken toys, fabrics, or anything that can clog the toilet. Also, don’t try to flush anything greasy like lotions, body creams, or anything in this range as these will definitely clog the toilet. If there’s a problem that you can’t deal with, you can get expert help, fast. These professional plumbers are highly educated and trained, have a wide range of high-tech equipment, and are experienced in the field.